Want to be kicked in the balls, experience complex psychology and be filled with positivity? 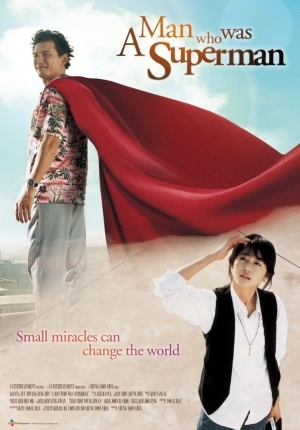 Korea made one such movie for ya and it’s 2008’s A Man Who Was Superman. Starring the sassy girl, we’ll tell you all about it. With Kenny B and Hangul Celluloid‘s Paul Quinn.